Congratulations to Aleshia-Ann Fowler and the team at Saya Medispa for being named our Salon of the Month for January! 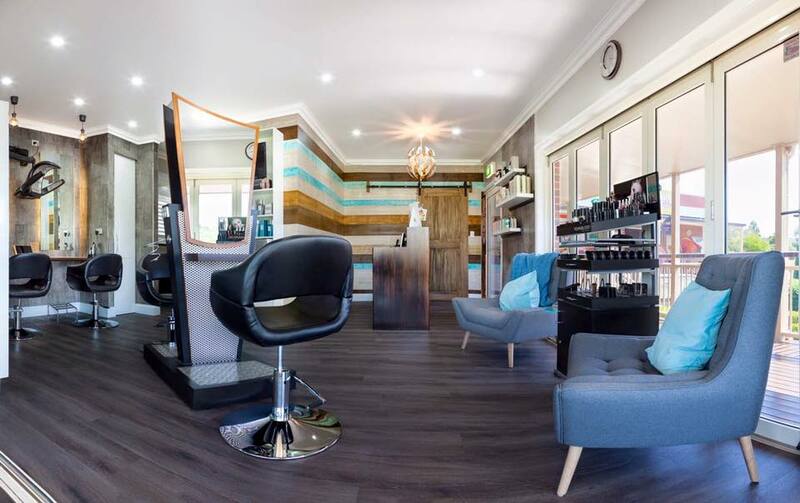 Located in the Morning peninsula of Victoria, Saya Medispa specialise in providing all beauty and spa services from basic waxing and tanning to manicure and pedicures, as well as offering advanced facial treatments and full body treatments. 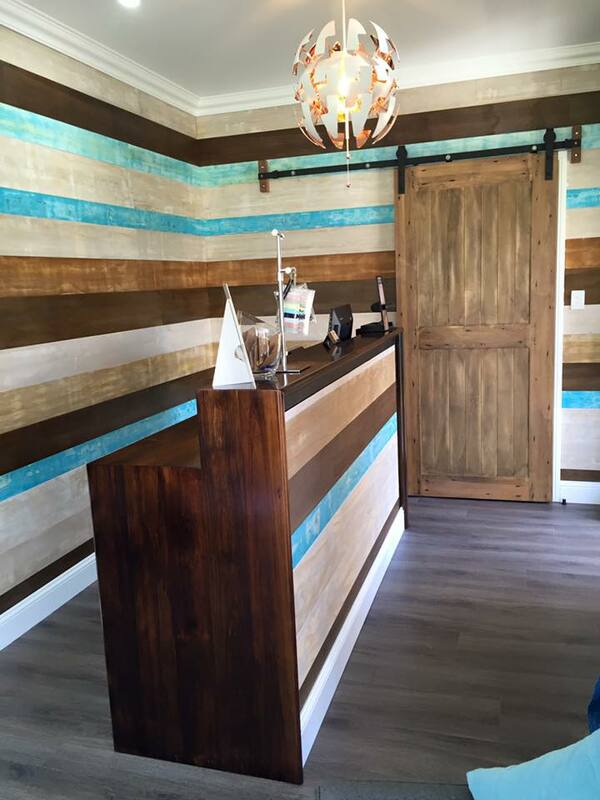 Saya opened 5 years ago with 2 therapists and 0 clients. Today, they have 5 staff members and a database of over 3,000 clients which continues to grow each day! 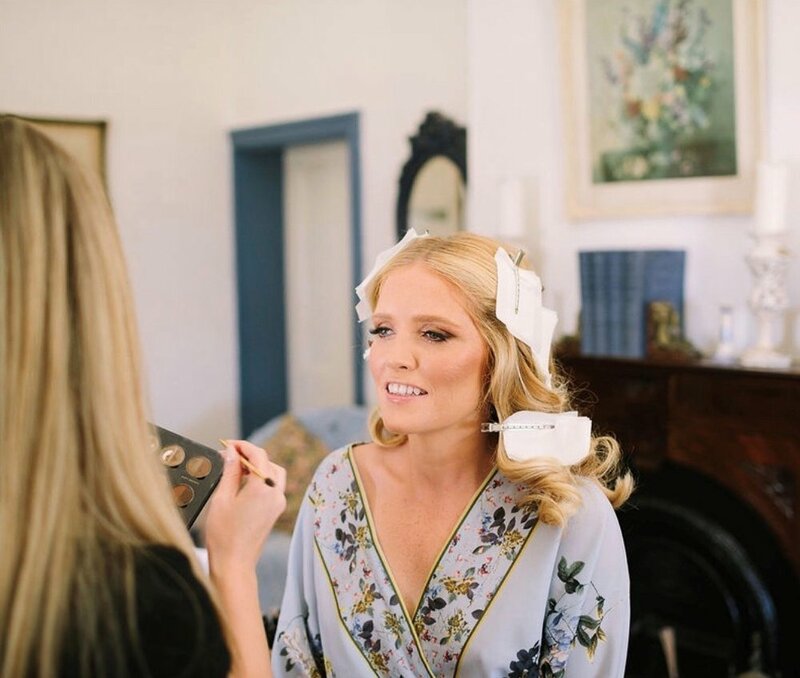 Saya Medispa believes that their experience and relationships they have with their clients is what sets them apart from other spas. Saya Medispa currently stock the majority of PBS brands since initially taking on Youngblood Mineral Cosmetics in 2013. 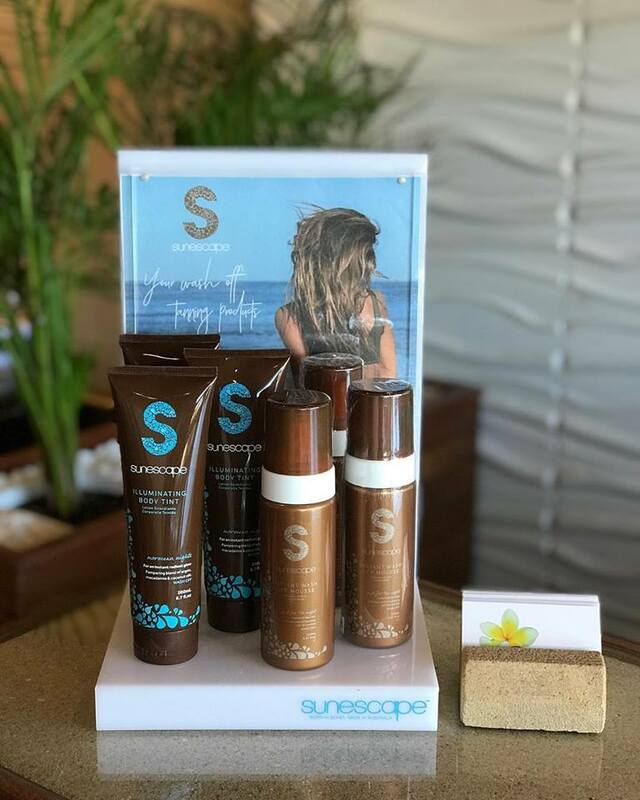 They are also stockists of Sunescape, Pure Fiji, Body Sugaring Australia, Bestow Beauty, Wotnot Naturals, Caronlab, Cherry Blooms, and have just recently taken on PBS’ two newest brands – LUK Beautifood and ECOCOCO. 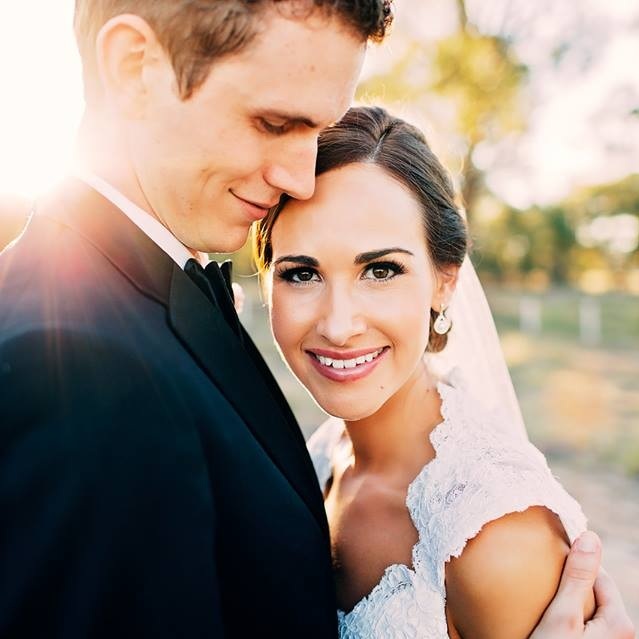 “We started off with just stocking Youngblood and Pure Fiji and our love for all the brands PBS stock just grew. Each brand PBS introduces I have to get my hands on and try. 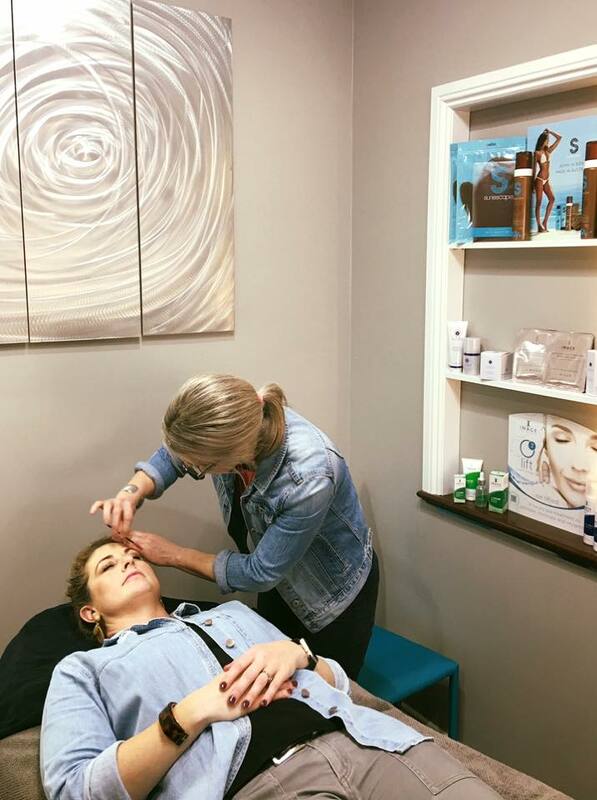 We are always trying to keep up to date with the latest trends in our industry and we believe that PBS provides us with ALL of the information we need to be able to provide the best possible treatments and products to our ever-growing clientele.” explains Aleshia. Saya Medispa continues to grow their clientele with loyalty programs, customer feedback and their VIP shopping nights. They have held two events this year where they offered 20% of their entire retail stock, with selected stock reduced even further. “We found that clients purchase more products and try more products than they have ever tried before. Each client spends a minimum of $150 and we are getting at least 15-30 clients visit these VIP Shopping Nights. 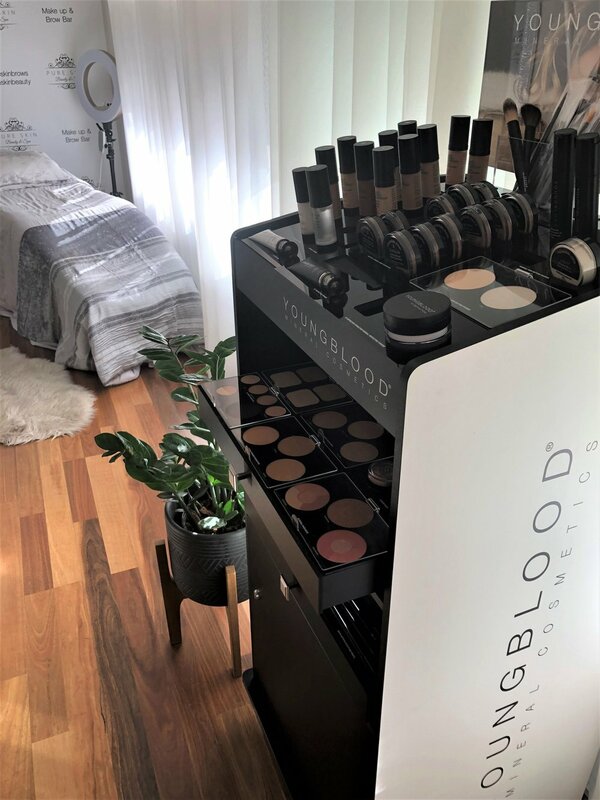 These nights have been a major success as we have more and more clients making repeat purchases after trying and falling in love with new products they might not have tried otherwise.” said Aleshia. On top of an already big year for Saya Medispa, they received “Pure Fiji Stockist of the Year – Runner Up” at PBS’ annual awards night in September. 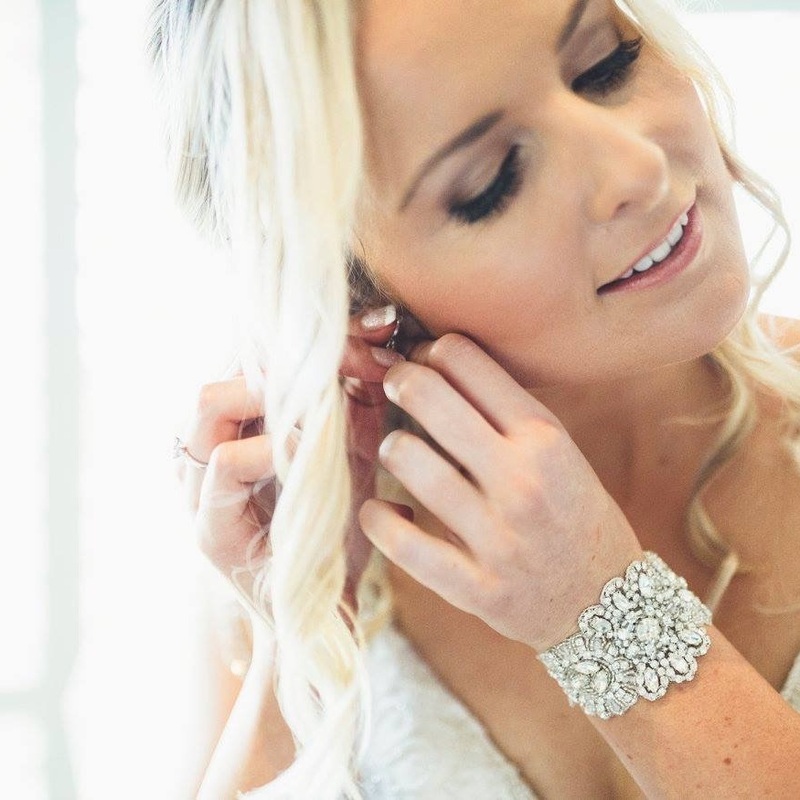 They are also a major sponsor for Mikaela-Rose Fowler who is the current Miss Intercontinental Australia 2018. 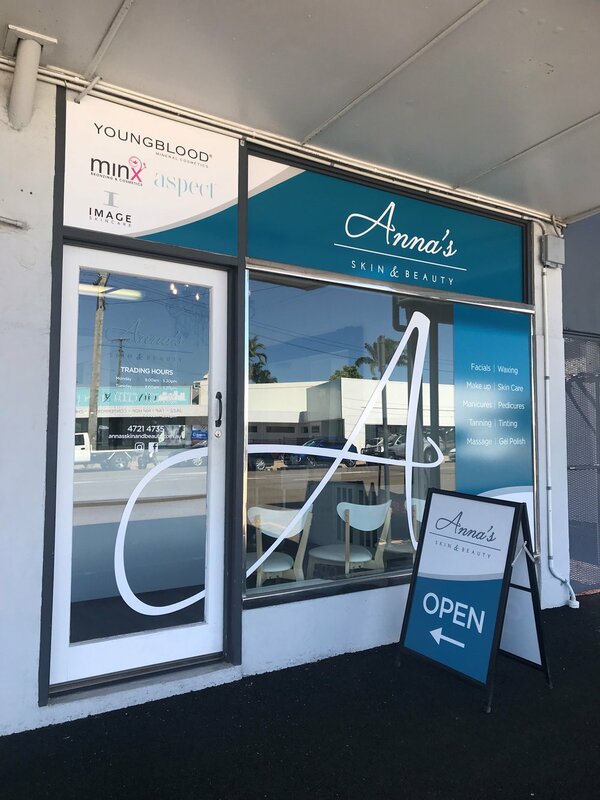 Saya Medispa has also found success in using PBS’ Marketing on a Platter (MOAP), using social media graphics to promote their products on social media as well as Youngblood 4 Minute Makeovers to upsell and introduce new products to their clients. 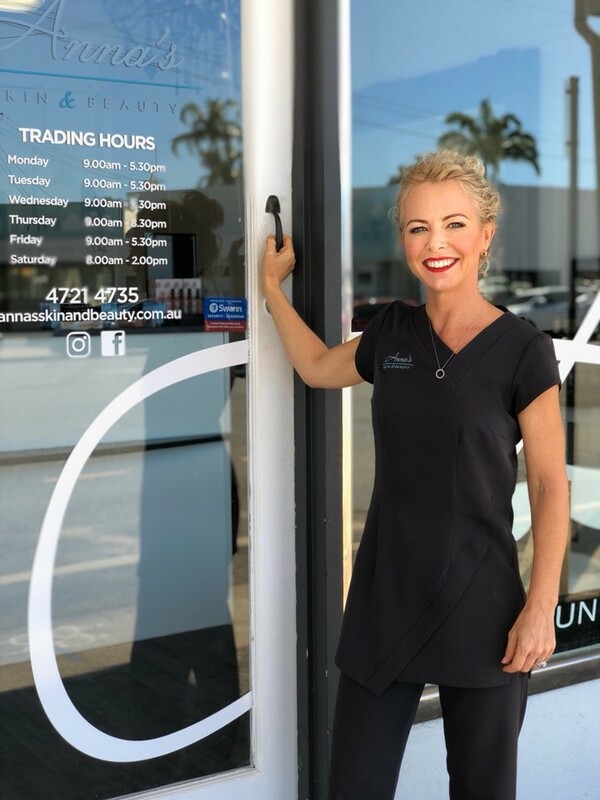 Congratulations once again to Aleshia-Ann and the team at Saya Medispa for the incredible services and VIP nights you provide to clients in your area. Here’s to kicking more goals and continued success in 2019!